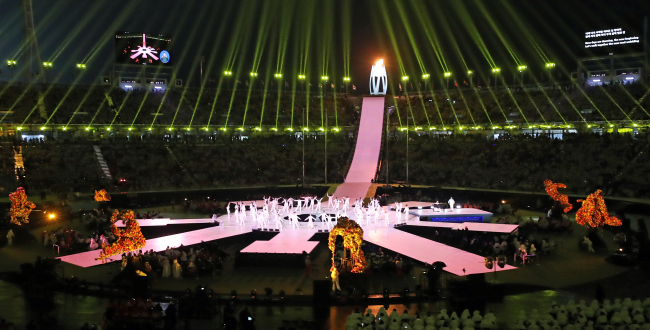 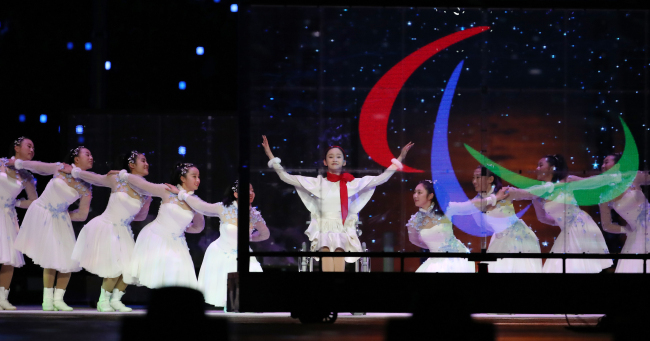 The PyeongChang 2018 Winter Paralympics wrapped up Sunday, passing on the baton to Beijing, the next host city for 2022. 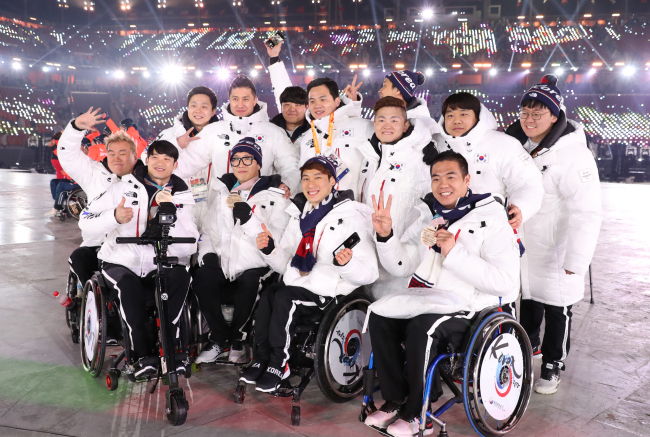 The event in PyeongChang, Gangwon Province, set a new record for a Winter Paralympics event with the participation of a total of 567 athletes from 49 countries. 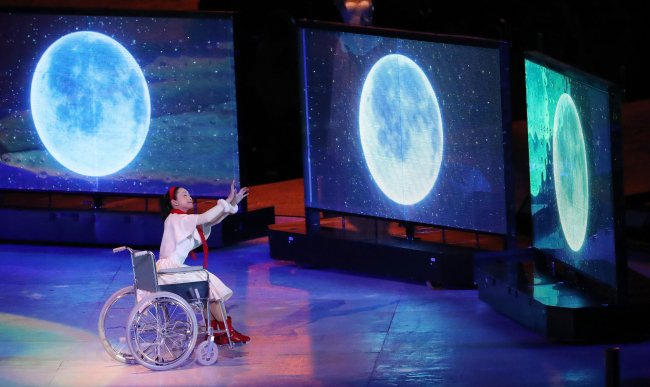 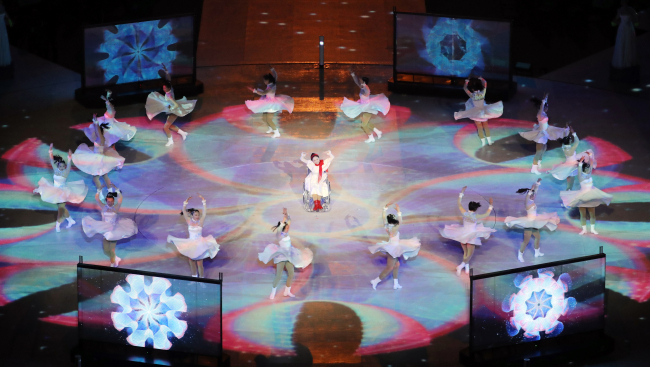 In the previous Winter Paralympics held 2014 in Sochi, Russia, a total of 547 athletes from 45 countries had taken part. 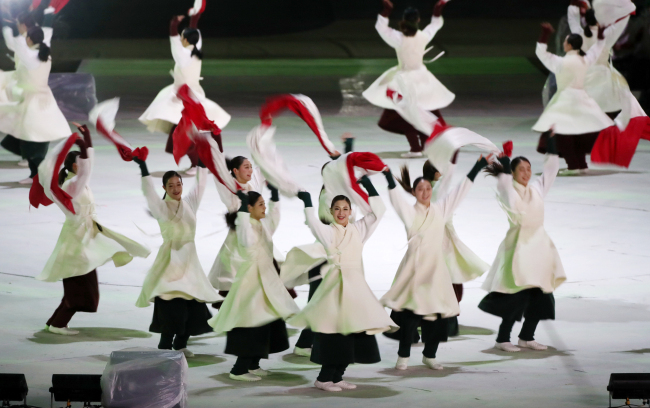 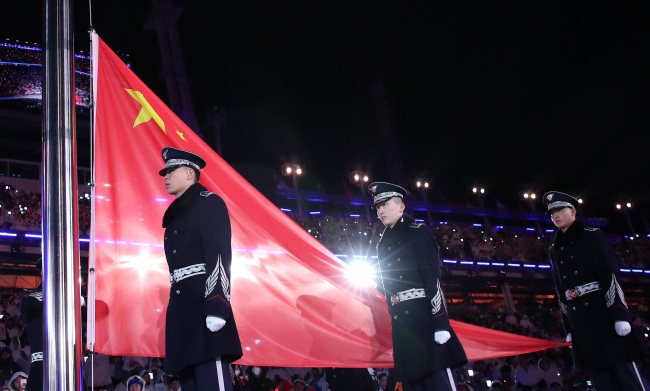 In addition, North Korea, Georgia and Tajikistan made their Winter Paralympic debuts this year. 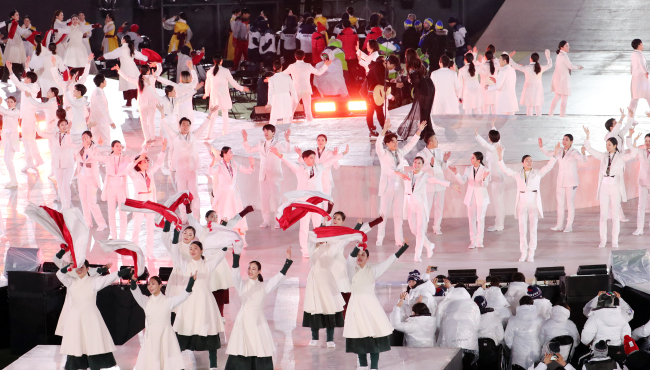 South Korea sent athletes for all six disciplines. 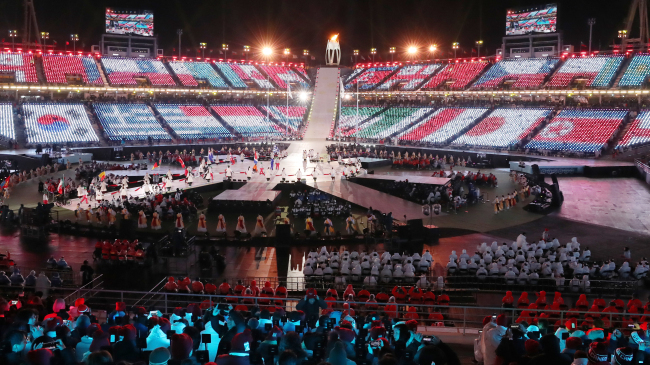 With 36 athletes, it set its own record for the largest Winter Paralympic team to date. 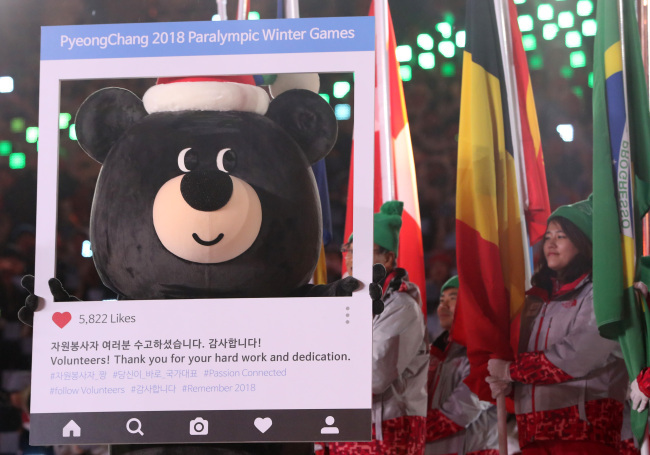 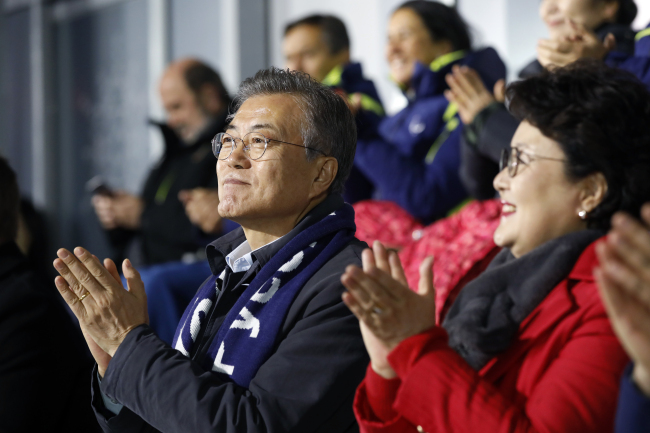 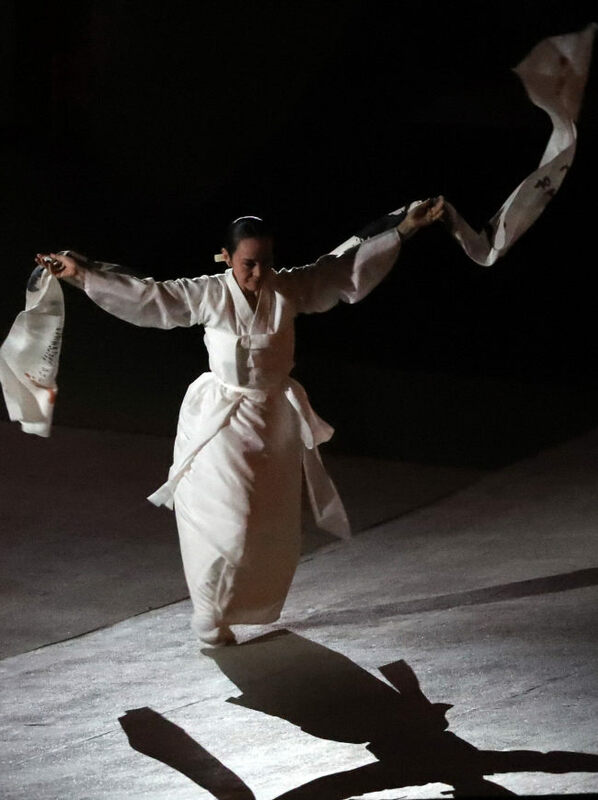 Ticket sales reached 157 percent of the original target, with sales revenue surpassing 6.95 billion won ($6.4 million), according to the organizing committee for the PyeongChang Paralympics.